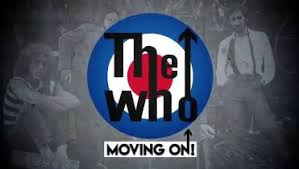 Join us for THE WHO on a Saturday Night at Citizens Bank Park in Philly. "COMPLETE BUS PACKAGES" button at bottom of this page. Want different seats? Call us and we will get you the exact seats you want. If you have a group and want to have your own private bus? Click here for a Seating Chart for this event!